Show off your Clan Pride at the 2017 Tattoo! This year is Scotland’s ‘Year of Heritage, History and Archaeology, and the 2017 Tattoo is embracing this theme by featuring the Clans and Families of Scotland! 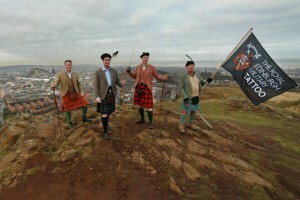 The Royal Edinburgh Military Tattoo, which takes place August 4 – 27, has just announced the clans which will be appearing as part of this year’s show, which is themed “Splash of Tartan.” The Tattoo and the Standing Council of Scottish Chiefs have joined together to involve Scottish Clans and Families. 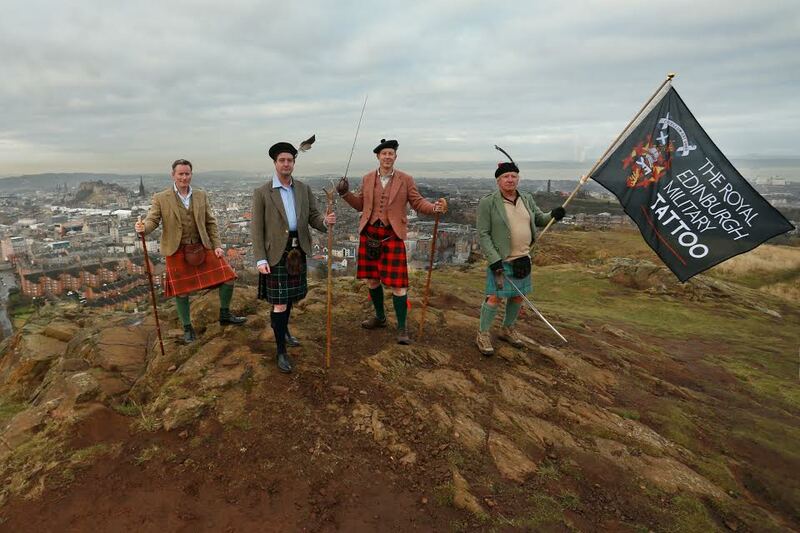 Clan Chiefs have been invited to lead their clansmen to Edinburgh Castle, on their own special designated evenings, and to take part in the opening ceremony! Do you want to represent your clan at this year’s Tattoo? 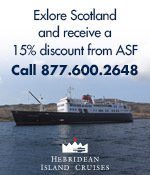 For a limited time only, visitors looking to book tickets to sit in their designated clans seated section can contact their Clan Chief directly! You can find out more details about your clan and chief at www.clanchiefs.org.uk or by emailing info@clanchiefs.org.uk. This promotion will end on 31st March, so act fast! Whether you have Clan roots or not, if you plan to attend the Tattoo, you are encouraged to dress for the part! Put on your best tartan and tweed! Come August, Edinburgh is sure to be a wonderland of plaid! Find your Clan’s date and time below, and purchase tickets for the Tattoo here. 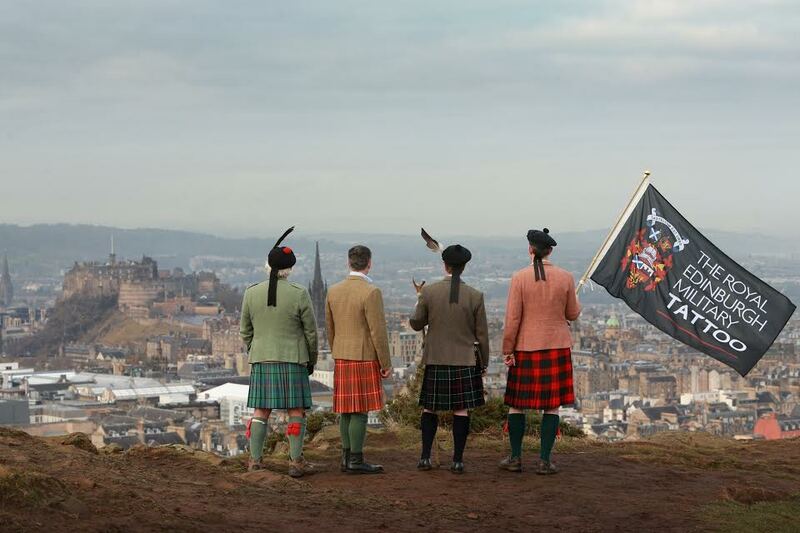 This entry was posted in Arts and Entertainment, Associate Events, News, Travel in Scotland, Uncategorized and tagged Beautiful Edinburgh, Clans, Edinburgh, Edinburgh Castle, Edinburgh Festival, Scottish pride, Splash of Tartan, Standing Council of Scottish Chiefs, tartan, Tattoo, The Royal Edinburgh Military Tattoo, travel on March 20, 2017 by Theresa Schilling.